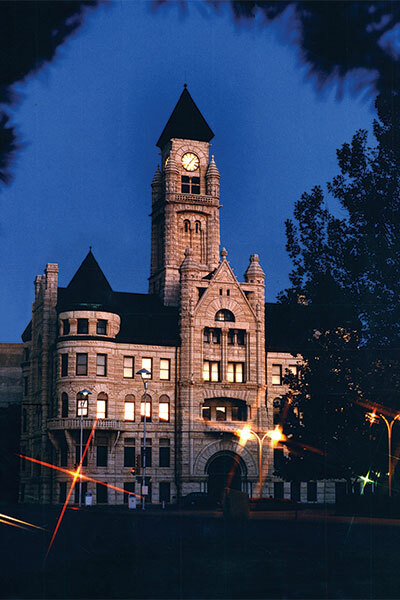 Located in the heart of downtown, Wichita’s 1892 City Hall building with its 170 foot tall clock tower – home to one of America’s greatest local history museums. 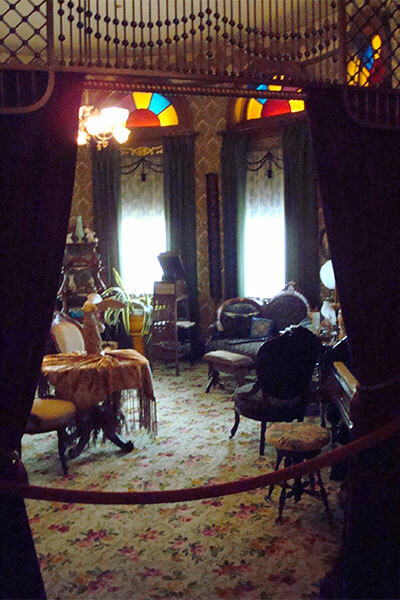 This exceptional AAM-accredited museum features dozens of exhibits on four floors. 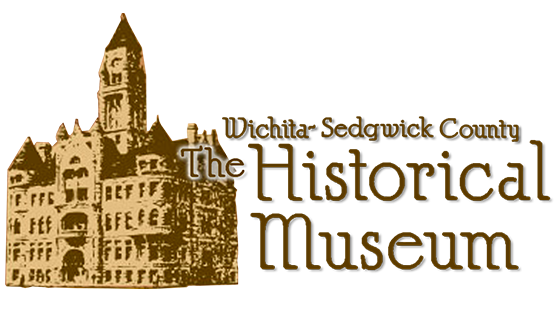 Established in 1939, the museum maintains a collection of 100,000 artifacts and features exhibits on four floors, exploring Wichita and Sedgwick County’s rich history and cultural heritage. Through the museum is Heritage Square providing a lovely outdoor setting for photos or relaxation. Discover the local story! At the Museum, exhibits begin by examining the community’s settlement following the Civil War, tracing Wichita’s origins as it transitioned from a prairie wilderness to the dawn of the air age during its first 50 years. You will capture the stories of Wichita’s entrepreneurial spirit, creative aviation industry and innovators who charted the course for the future. 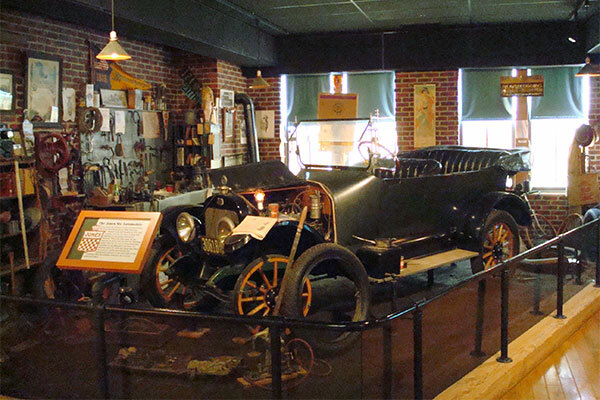 Exhibits feature rare and unique artifacts: a Wichita-built 1916 Jones Six automobile, full-scale Victorian home interiors, a turn of the century drug store, the building’s original 1890’s Mayor’s office, decorative arts and the earliest electric guitars, making their world debut from Sedgwick County Kansas. Tuesday – Friday: 11:00 a.m. – 4:00 p.m. Weekends 1:00 p.m. – 5:00 p.m.